The weather of Hong Kong is just too hot & humid, I feel like melting once I step out from air-con!! So I decided to stay home for the rest of the summer weekend focusing on my craft and cook. Other then just DIY-ing accessories, I am thinking to make myself a tiny leather bucket bag. I used to have a small one in black but it was broken long time ago. 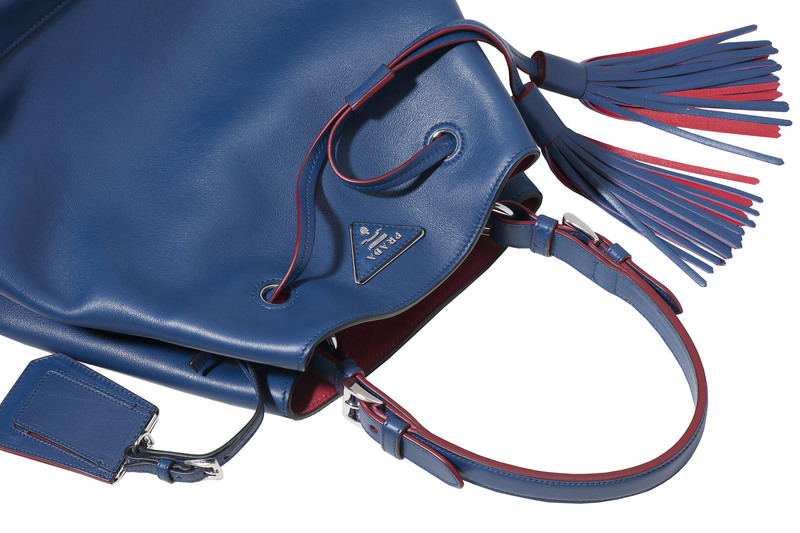 The bag is definitely made a comeback these seasons, so why not make a new one in this prefect timing. Bucket bag project’s engine is on! Stay turned! Yes! 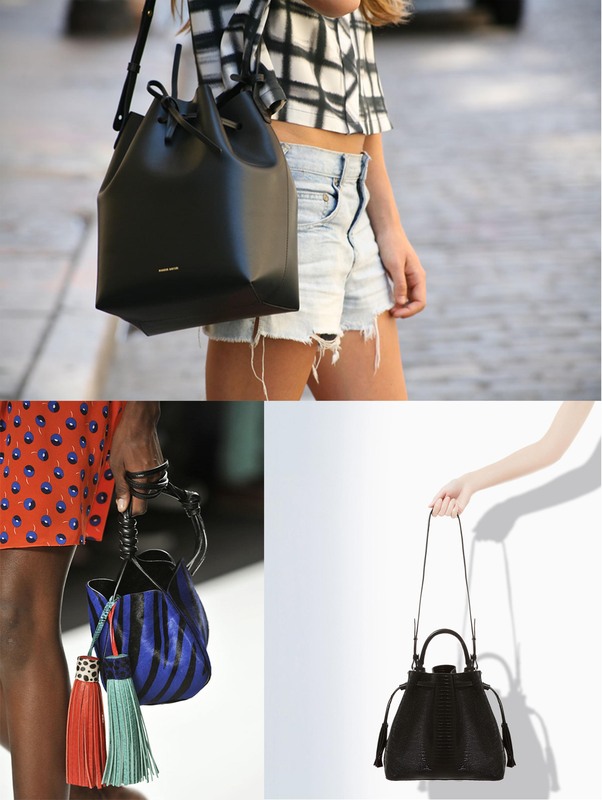 This is just the perfect inspiration I need; bucket bags are so versatile! love this post! i have been looking for a good bucket bag!! I love the bucket bag style, it’s so cute! That bucket bag is so gorgeous. Hmmm I’m a bit worried about coming back to HK in a few weeks. The humidity is going to kill me. Want all of them. Especially the blue one! such a beautiful bag! Nice pics! 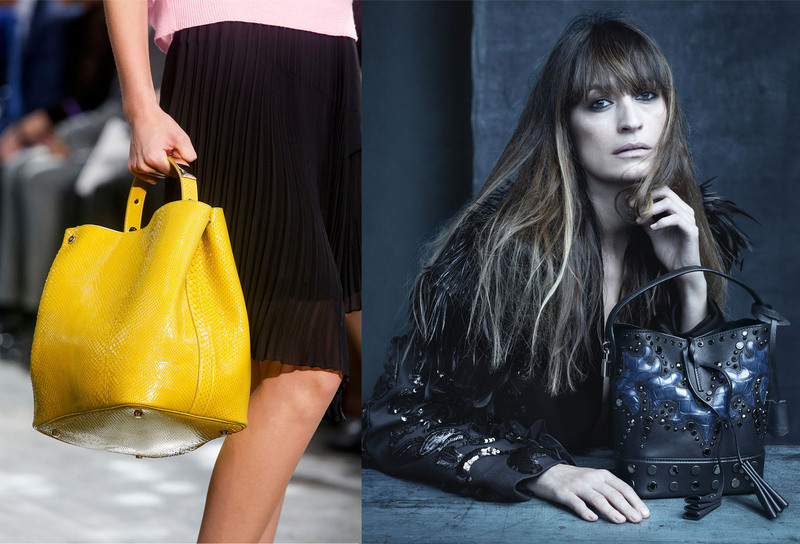 Love these bags…I can’t wait to see the results of your project! Those kind of bags are hot ! queste borse sono una più bella dell’altra!!! So fun, excited to see how it turns out! Been obsessing over the Mansur Gavriel bag, but they sell out the minute they’re available!